It’s less than a month away and time to mark your calendars because here we have the Folkmoot 2016 schedule & tickets! And, please, while you’re here visit our wonderful sponsors, for whom we are very grateful. Ticket packages and tickets for individual performance are available here as they are added. Keep checking back for updated individual performances. 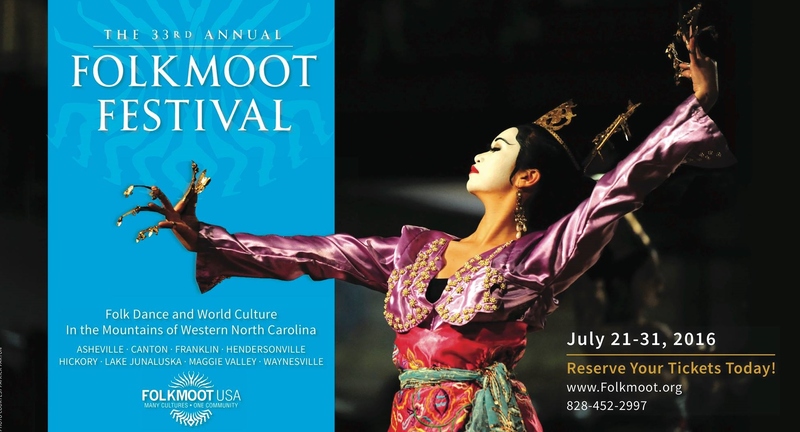 The Folkmoot Box Office can be reached by phone during business hours: 828-452-2997 , ext. 207.